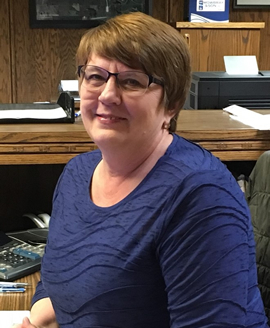 Candy Zietz - Mowbray & Son, Inc.
Candy Zietz started in the contracting business in 1981 when she started working for Hap’s Plumbing as the Office Manager. She worked for Hap’s until 2001. She was then employed from 2001 to 2012 as the Office Manager for Mackley Construction Company. Candy joined the Mowbray & Son, Inc team in December of 2012 as the Contract Coordinator as well as Accounts Receivable for the company. Along with issuing subcontractor project agreements, Candy reviews all bid documentation and billing procedures for contracts, quotes, service, and shop fabrication. She has been part of the construction industry in Minot, ND for 37 years.